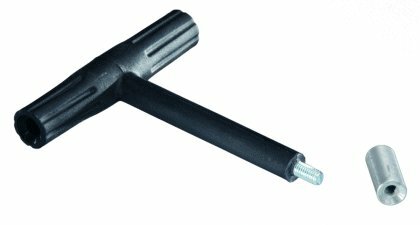 TC composite T-Handle Short Starter is a lightweight and compact bullet starter with a palm saver built right into one of the ends. It features a removable seating end which allows you to convert your ramrod into a work rod. For more Muzzle Loading Accessories Click Here.